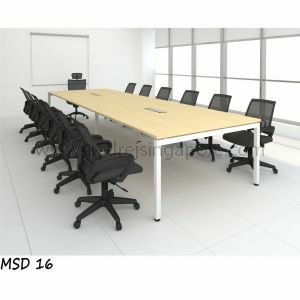 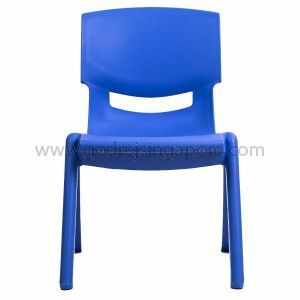 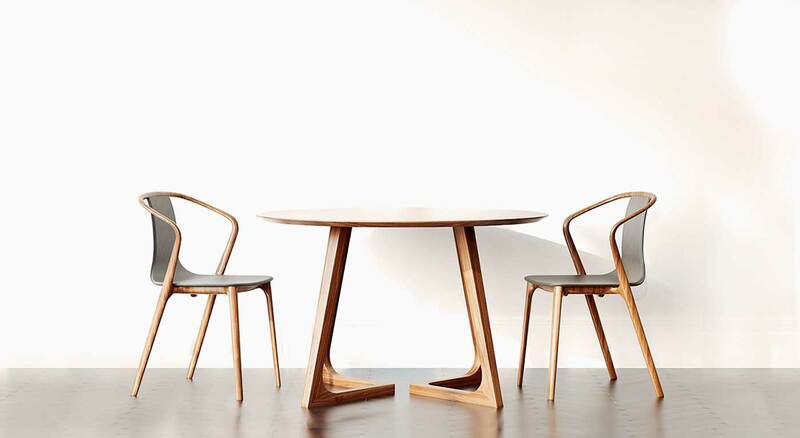 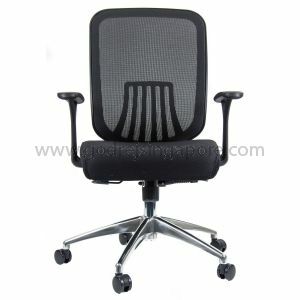 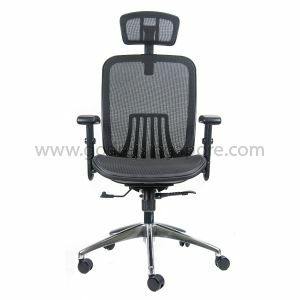 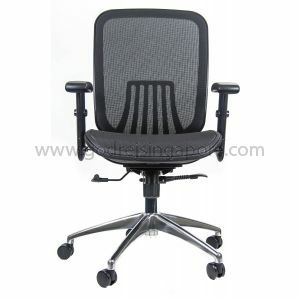 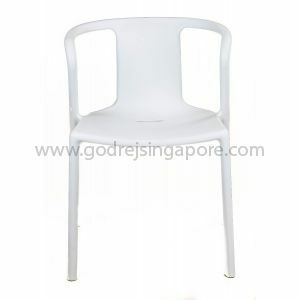 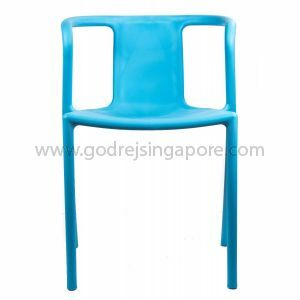 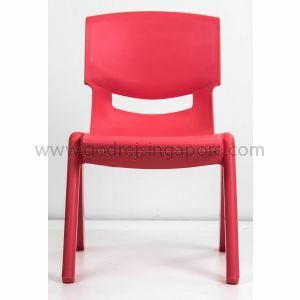 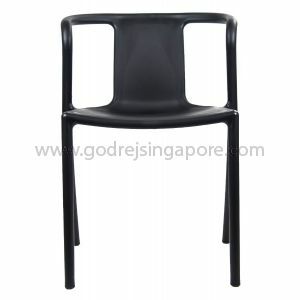 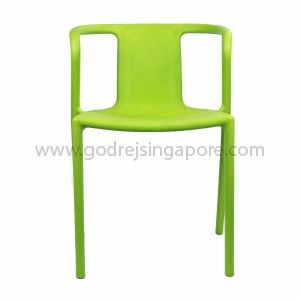 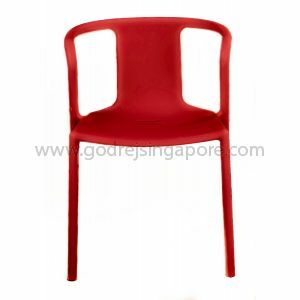 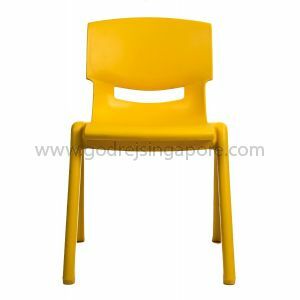 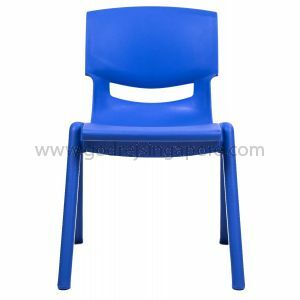 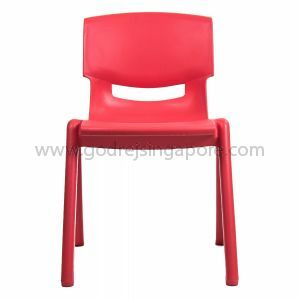 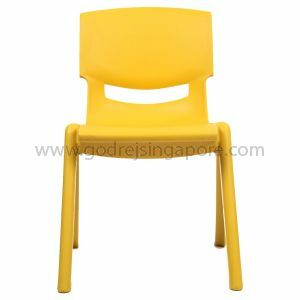 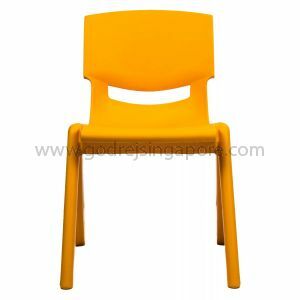 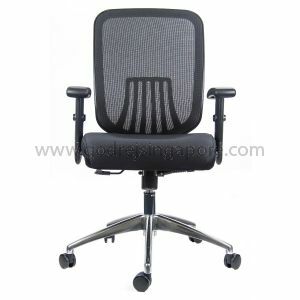 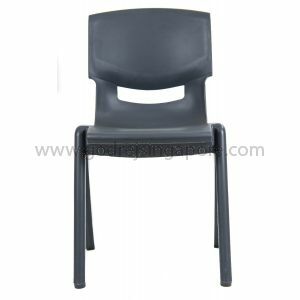 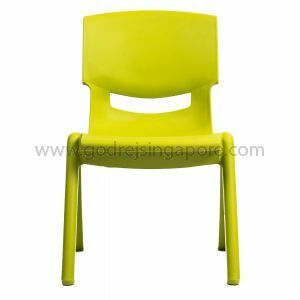 Wide Variety of Mesh, Fabric & Leather Chairs. 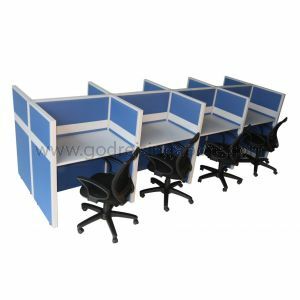 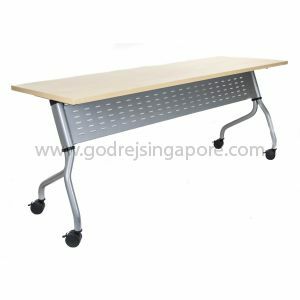 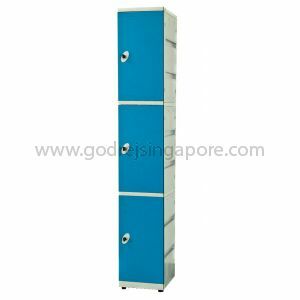 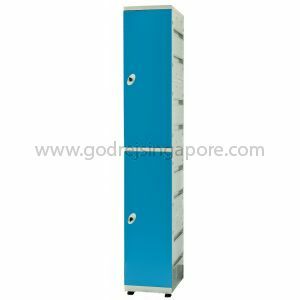 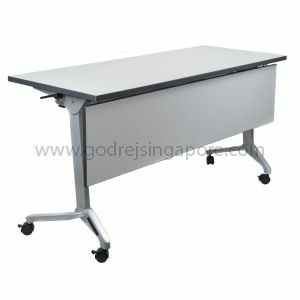 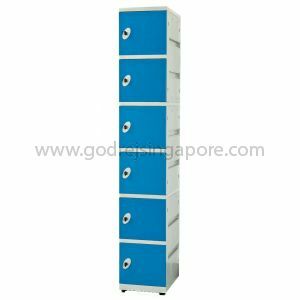 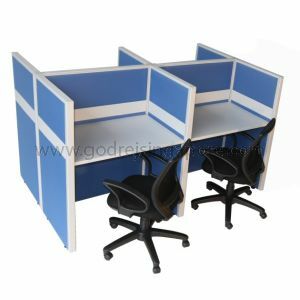 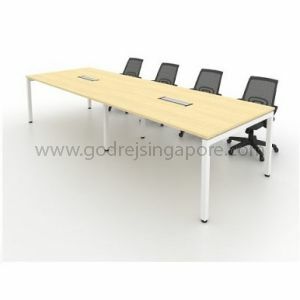 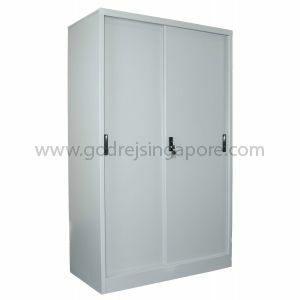 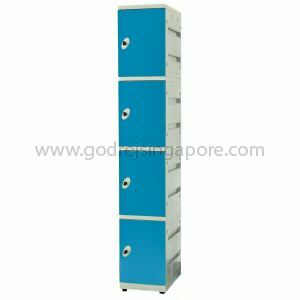 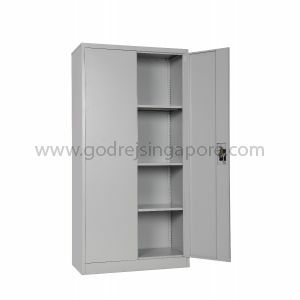 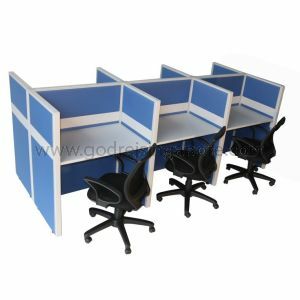 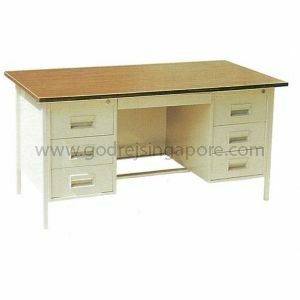 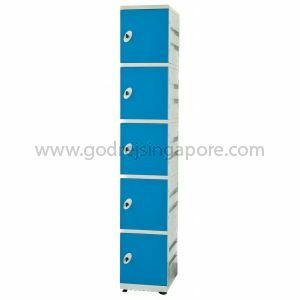 The company has Associate / Related companies in Malaysia, India, Vietnam and Sultanate of Oman manufacturing steel office furniture, shelving systems, security equipment and custom-built steel fabrications. 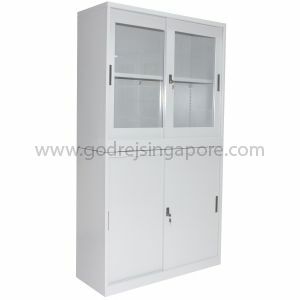 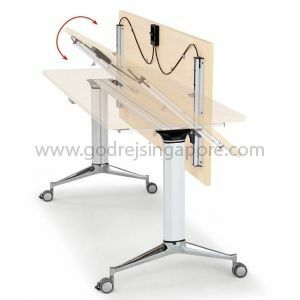 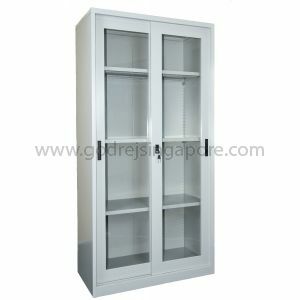 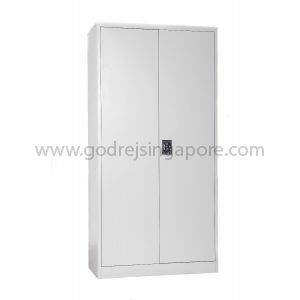 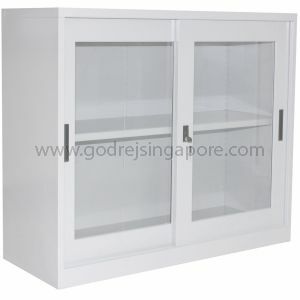 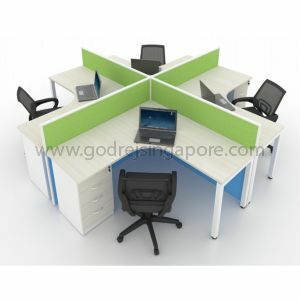 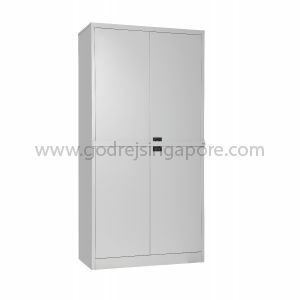 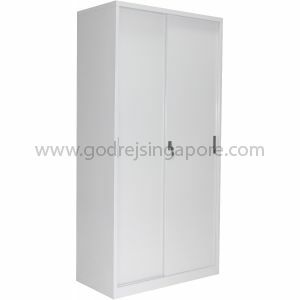 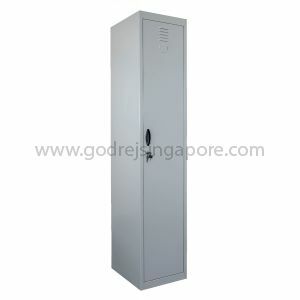 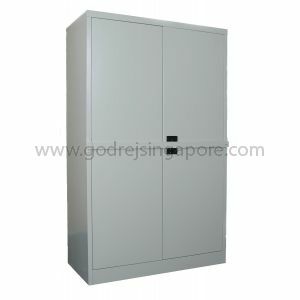 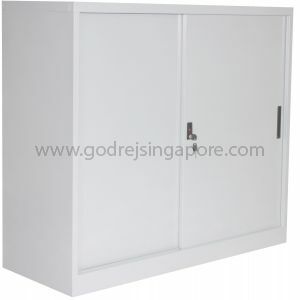 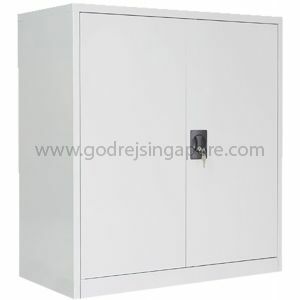 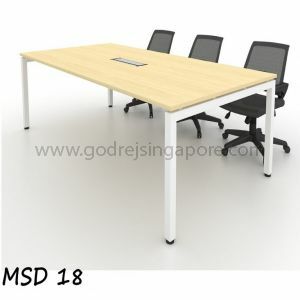 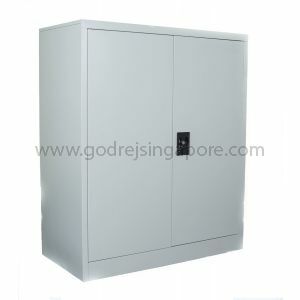 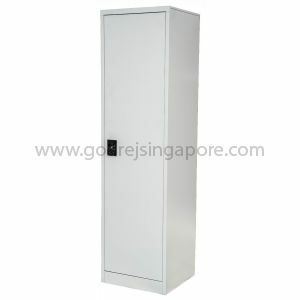 Our Parent Company, M/S Godrej & Boyce Mfg Co. Ltd, Mumbai, India has been established for over 116 years and deals in a variety of items notably steel office equipment, refrigerators, locks, security equipment, machine tool, forklifts, toiletries cosmetics, oleochemicals and agrovet products.